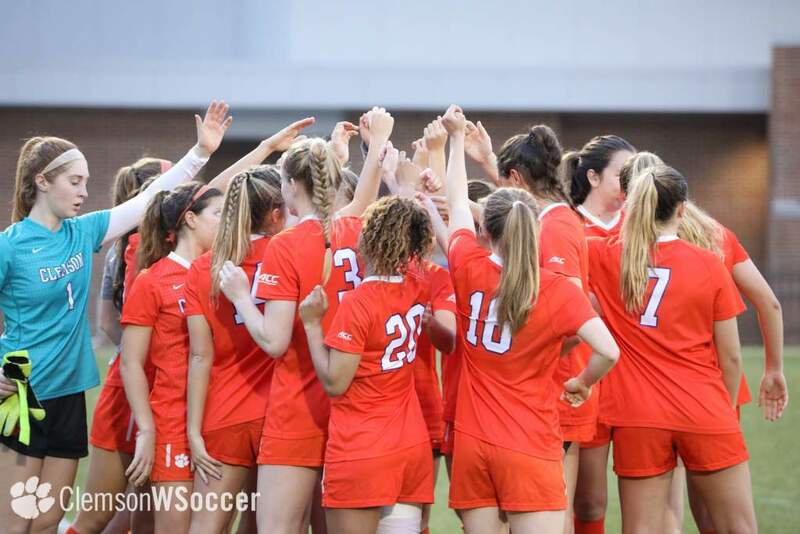 CLEMSON, S.C. – The Clemson women’s soccer team is ranked 12th in the nation in the final poll released be the NSCAA (National Soccer Coaches Association of America) on Dec. 6. 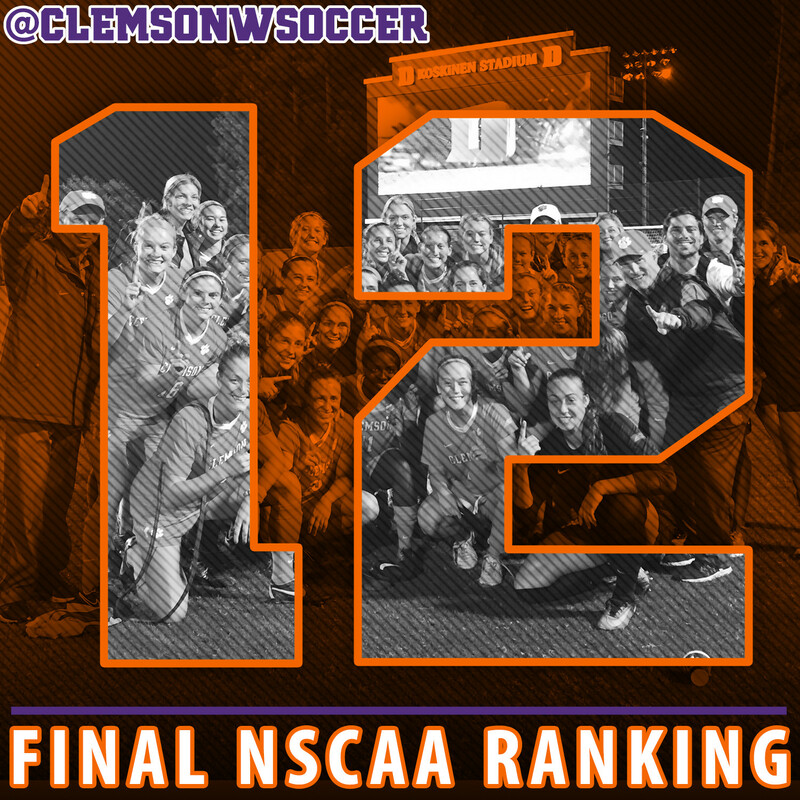 It is the highest final national ranking for the program in 15 years, since the 2001 season, when the Tigers were ranked 11th in the end-of-the-year NSCAA poll. Head Coach Eddie Radwanski’s Tigers finished the season with a 14-5-4 record and an NCAA Tournament Sweet 16 berth, the program’s first since 2006. 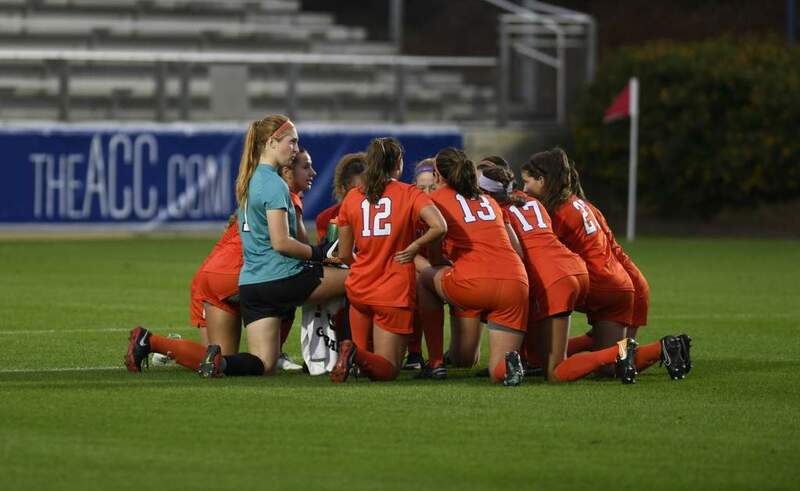 All five of Clemson’s losses in 2016 came to NCAA Tournament teams, including one to national runner-up West Virginia and one to College Cup team North Carolina. 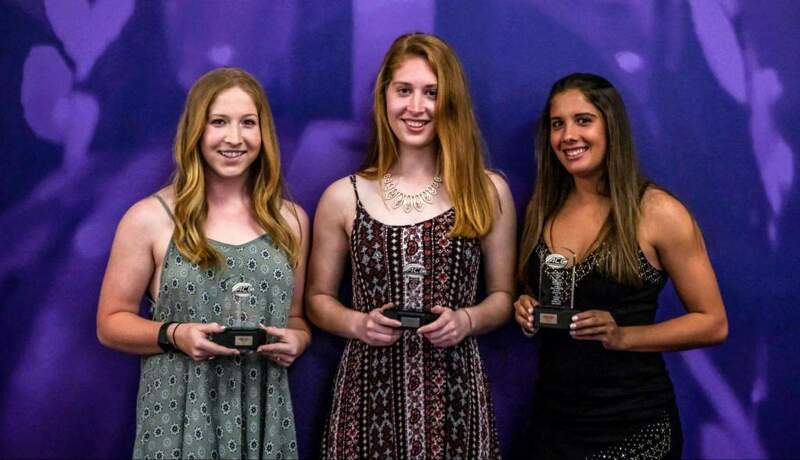 The Tigers also earned the program’s first ACC Regular Season Championship since 2000, and only the second in school history, finishing with a 7-1-2 record in league play. 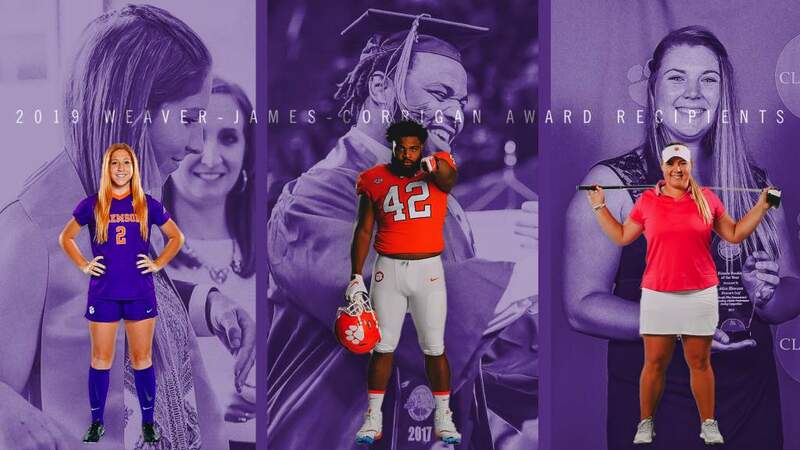 Clemson was one of seven teams from the Atlantic Coast Conference to finish in the NSCAA final top 25, and one of five league teams in the top 15. The Tigers were listed 13th in the final RPI ratings of the season, also released on Dec. 6.